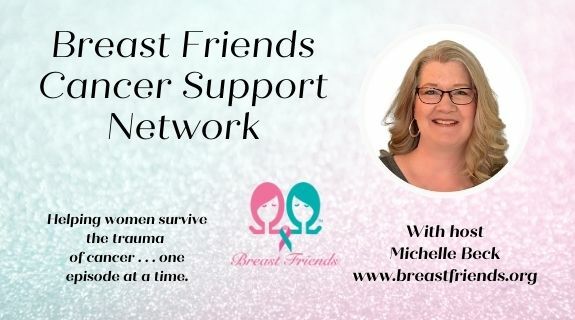 Sharon Henifin is a 25 year breast cancer survivor, a certified life coach, and co-founder of Breast Friends. She has been instrumental in helping cancer patients re-build their self-esteem through workshops and one-on-one coaching. 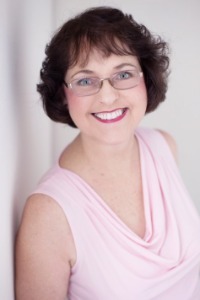 She authored the book, "Thriving Beyond Cancer." Sharon is also the assistant editor of Breast Cancer Wellness Magazine.